If there’s one thing an iconic drummer needs after wrapping up a two-month tour…it’s a little relaxation. Unless of course you’re the legendary Ringo Starr where downtime might be difficult to come by. 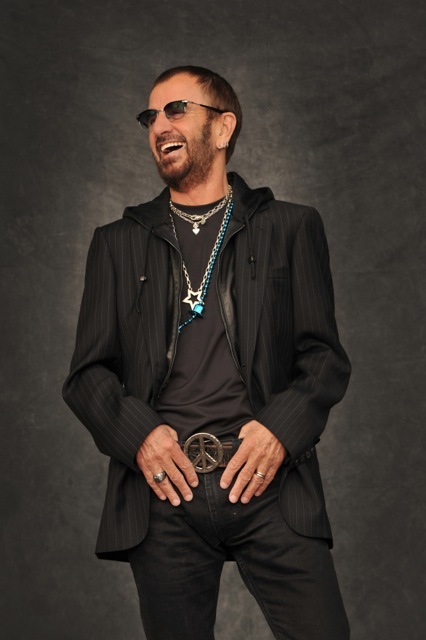 Fans around the world recently got their first listen of Postcards From Paradise—Ringo’s 18th solo album and the first to feature a track written and recorded with his current All Starr Band. 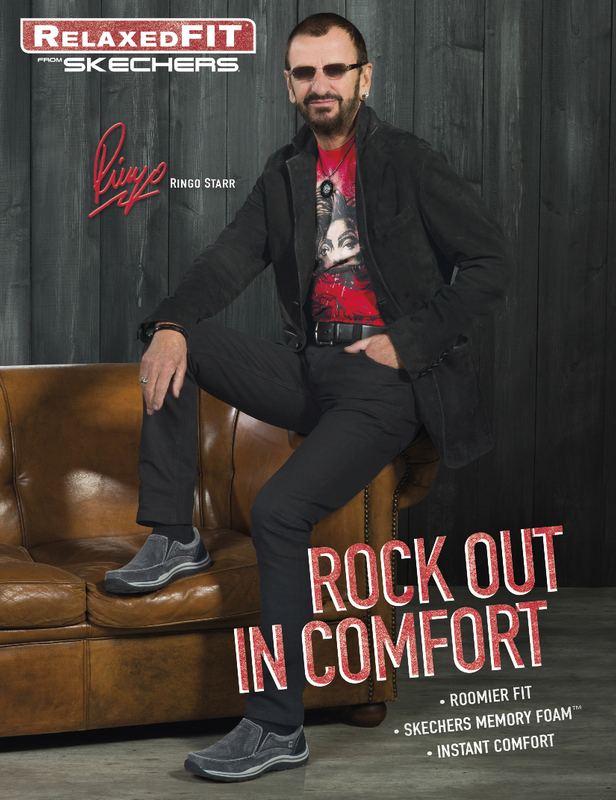 For Ringo that means a busy promo schedule and a lot of time on his feet when comfort can make or break a day. 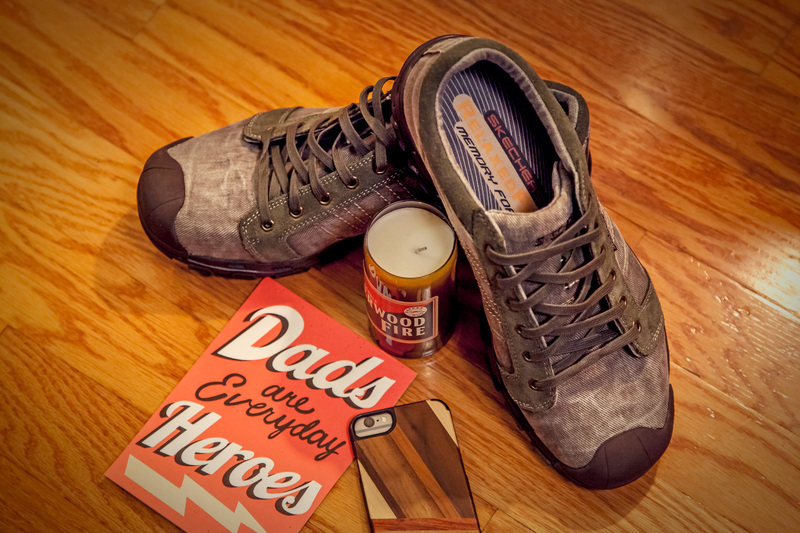 That’s why Relaxed Fit footwear from Skechers is such a perfect match for the world famous musician. 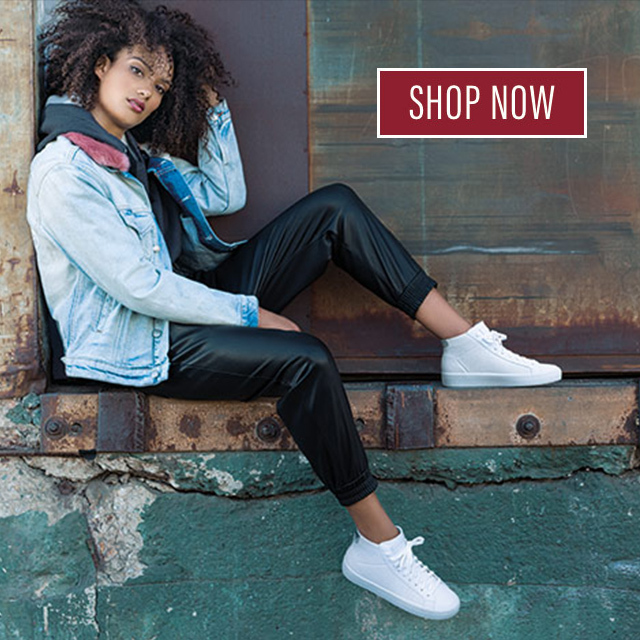 With a soft Skechers Memory Foam insole, these shoes feel amazing at every step and offer the looks to coordinate with rockstar style. Ringo somehow found time to shoot a new commercial for Relaxed Fit and you can see it first right here! As you’ll see—when Ringo mentors the greenest of drummers, it all starts with the shoes. And as if this guy wasn’t cool enough already, Ringo will be inducted into the Rock and Roll Hall of Fame by Paul McCartney with The Award for Musical Excellence on April 18. Let us know what you think of the new commercial in the comments! And don’t forget to pick up Ringo’s new album Postcards From Paradise available now from Universal Music Enterprises.